20th Century Fox (1976) / Region ? 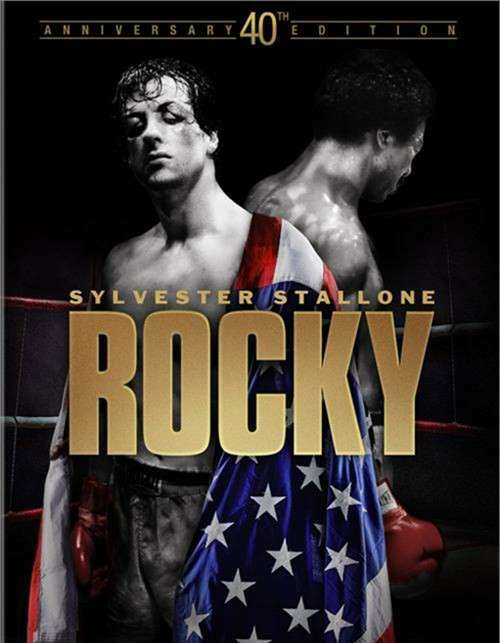 For 40 years, Rocky has gone the distance. Nominated for 10 Academy Awards, this rousing 1976 Best Picture Winner, written by and starring Sylvester Stallone, has inspired audiences for four decades. Featuring a stunning restoration and over three hours of bonus features, Rocky, the original underdog story of a struggling Philadelphia club fighter (Stallone) who gets a once-in-a-lifetime shot, scores a knockout. Review "Rocky: 40th Anniversary Editio"
Reviews for "Rocky: 40th Anniversary Editio"